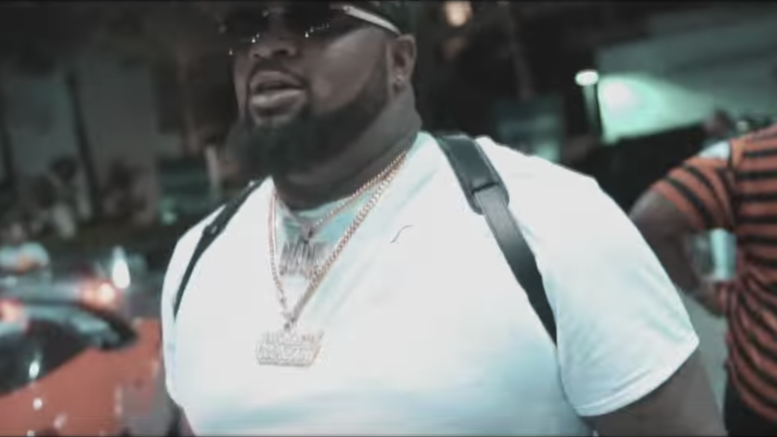 Detroit rapper Peezy drops off a visual for “G5” featuring Roley Gang Blue and Lil Perry. This is a cut from his “No Hooks II” album. Watch the new video directed by Ko Goloud below! Be the first to comment on "Video: Peezy “G5” ft. Roley Gang Blue & Lil Perry"